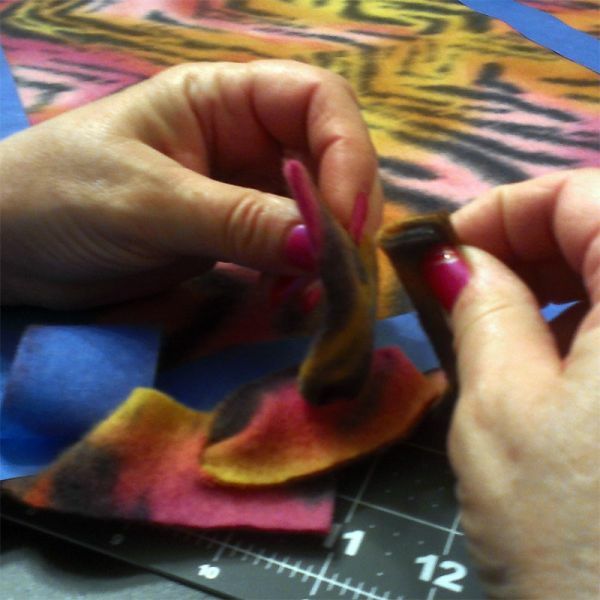 For those who like hand-crafting, you will find many wonderful patterns and tips here for get you started quickly. 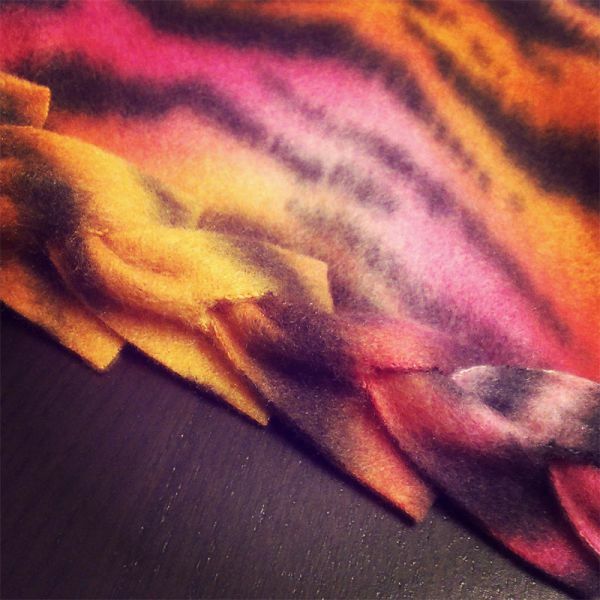 This is a no-sew polar fleece project. This pattern uses a simple checkerboard-style basketweave but by altering the weave you can create your own unique masterpiece. This is a great project for kids. 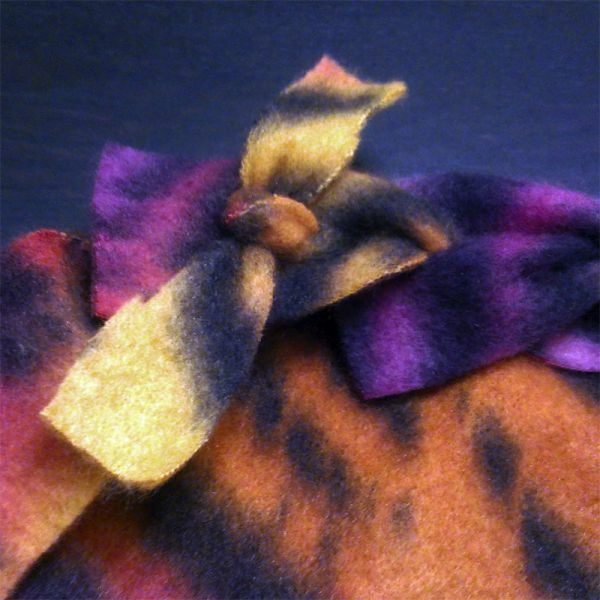 This is a no-sew polar fleece project with a decorative edge. It is great for beginners. 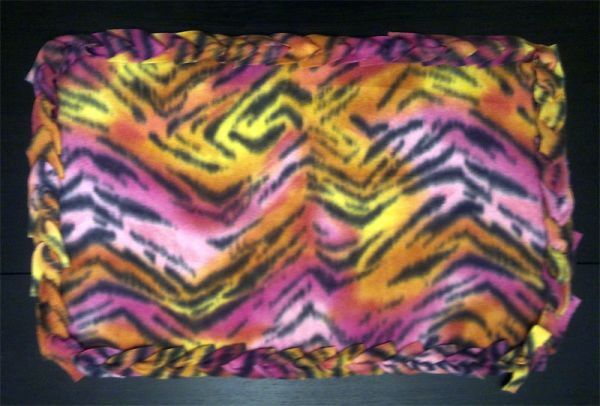 This is a no-sew polar fleece pattern. It is very easy to make and a great project for kids.